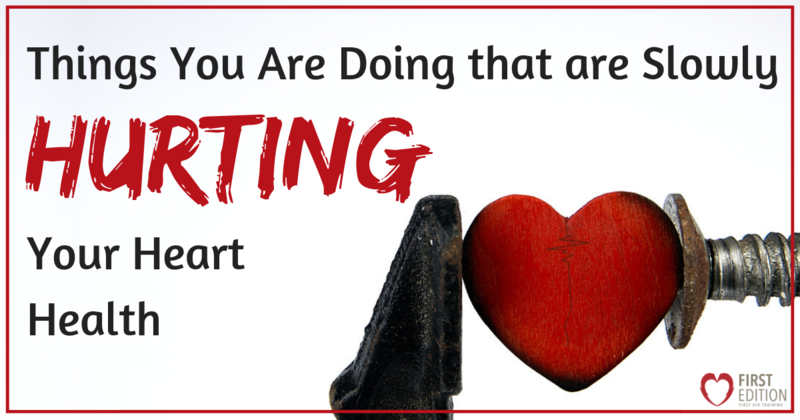 Things you are Doing that are Slowly Hurting Your Heart Health - First Edition First Aid Training Inc. Without those reliable blood-pumpers in our chest… well… we’d be dead. It is only with the constant ‘lub-dub’ of our hearts that we live life to the fullest. Having good heart health means we can spend time with those we love, travel to far off places, learn new skills, achieve big goals, and simply LIVE! But because our hearts work on their own accord, we often forget that they are there. With our forgetfulness (and other bad habits), we end up doing things in our daily routines that actually hurt our hearts. Take a look and see whether you are making these fatal mistakes and work to correct them so you can live a long and happy ‘lub-dubbing’ life! Did you know that those 32 teeth are directly linked to your heart health? As strange as it may seem, the health of our teeth and gums has a huge impact on the state of our hearts. It is widely acknowledged that gum disease is directly linked to coronary heart disease. When our teeth and gums are not cared for by brushing and flossing, bacteria builds up and then enters the bloodstream. This harmful bacterium passes along through your body and eventually makes its way to the heart, damaging it over time. As much as we may roll our eyes at our dentist’s constant inquiry of our oral hygiene habits (have you flossed today? ), taking charge of these simple tasks will remove bacteria out of our mouths and protect our hearts! If your boss or job is causing you tremendous stress, would you say it is worth the risk of life expectancy? 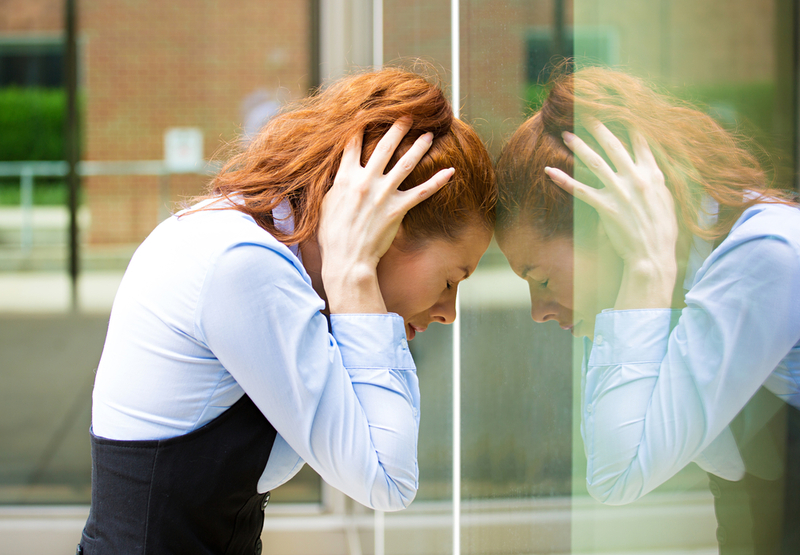 Perhaps it is time to re-evaluate your job situation or seek out stress-management solutions. Stress less and improve your heart health! Over the past few years, Netflix has commanded our full attention in the evenings and weekends. Especially when new episodes are released of the latest hit show! It can be too easy to let the ‘next episode’ countdown run out and stay up just one more hour to see what happens. Beware, that “just one more episode” is not doing you any good! Sure, you may be getting entertainment value, but with the lack of sleep, your heart may start to suffer! It is proven that screen time before bed can seriously affect your ability to fall asleep and lower the quality of sleep you get. Research has also found that poor sleep habits can increase the risk of developing heart disease. The longer you stay up to watch tv, the more your sleep suffers, and the more your heart hurts. There is plenty of time to catch up on your shows in the years to come, but if your days are limited due to poor heart health, were those episodes worth it? Don’t get us wrong, exercise is a critical part in improving your heart health, but as the saying goes, “everything in moderation.” If you are a fitness junkie and cannot get enough of those HIIT workouts and additional cardio sessions with your pals, it may be time to reassess. Every time you work out, you are reaching a new level of strength and health, but too much exercise at once can put strain on your heart. 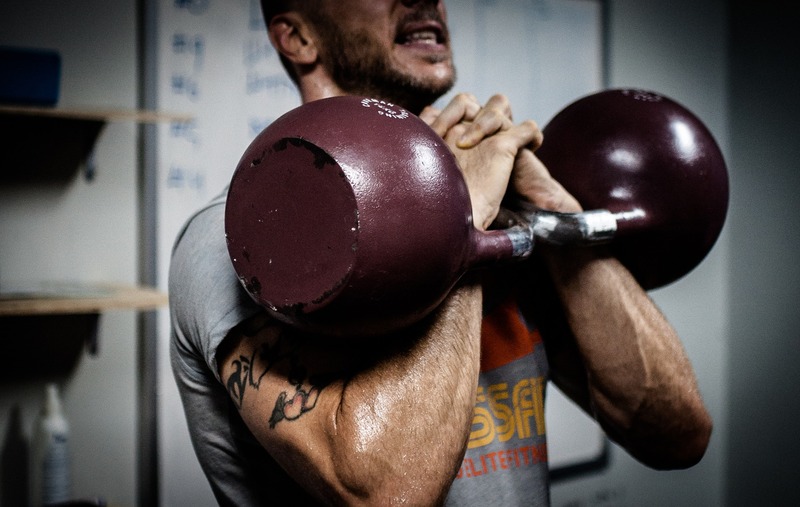 When multiple exercise sessions are done back-to-back, the heart has to fight to keep up. The heart is constantly beating at a heightened rate which then puts strain on the heart muscles, valves, and arteries. Push it too far and it might not work as well as it once did (cardiac arrest, heart attack, stroke, etc.). Be sure to give your body the much-needed rest it deserves so your heart can keep up for the fitness sessions to come! If you are unhappy with your current relationship, it may be time to move on for your heart health’s sake! The happier you are, the more your heart will thank you. It is common knowledge that smoking reduces our health in a number of ways: it is a cause of lung cancer and it damages our oral health, but it also hurts our hearts! Individuals who smoke increase their likelihood and almost double the risk of developing coronary heart disease down the road. Want to know why? Every time you breathe in the harmful chemicals found in cigarettes, those same chemicals begin to wear away at the lining of your blood vessels and arteries. Research presented by the University of Ottawa discovered that of the 37,000 Canadian deaths caused by smoking, 11,000 of those deaths were directly related to heart disease and stroke. Quitting smoking will have drastic and positive effects on your overall health as well as your heart health! Speak to your doctor about quitting and find a healthy method that works for you! Have you made these mistakes and been unconsciously hurting your heart? Don’t stress too much (stressing hurts your heart, remember?). Now that you are aware of these things you are doing, you can take action and begin to work towards healing your heart! Happy living! Want to find ways to help your heart further? There are many simple things you can do to start! Take a look at our blog for the answer!